So, the HubSpot Blog Topic Generator is awesome. Idea generation can be one of the toughest parts of content marketing, especially if you’re in a niche industry. How many ways can you think to rephrase your customer’s frequently-asked questions into clickable blog content? Not that many, at least not all of the time. However, you don’t necessarily want to just take the tool’s suggestions, stick them into your content calendar, and run with them. Why not? Well, unless your business has no competition, there’s a good chance everyone else will be using the same topics and formulas. Your content marketing results may be better if you use the Blog Topic Generator with other online tools for brainstorming. In this blog, we’ll show you how to win with an easy, four-step process for generating topics that are both fantastic and totally unique. 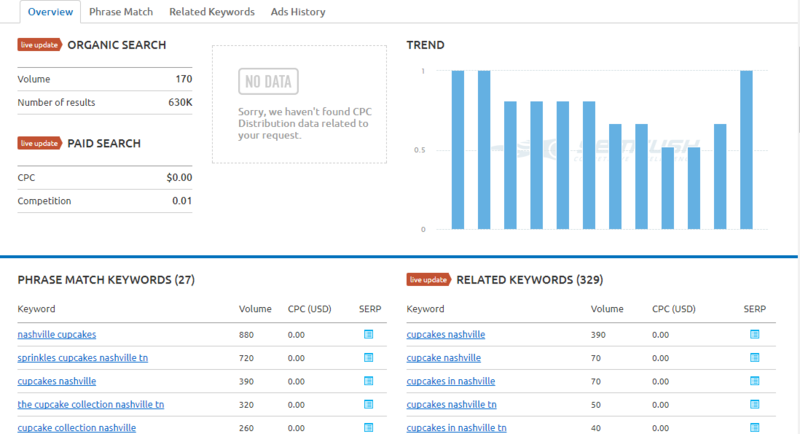 SEMRush is a paid SEO software with limited, free features--including a free keyword research tool. Create a free account with your email and a password of your choice, and enter a keyword to access recommendations on related keywords. Next, you want to click to view the “Related Keywords Results.” You’ll need to pay for a $99 subscription to SEMRush to export these results in either Excel or CSV format, but this methodology allows you to view suggestions, search volume, and ranking data (and if you want to type these into Excel manually, that would be theoretically possible). 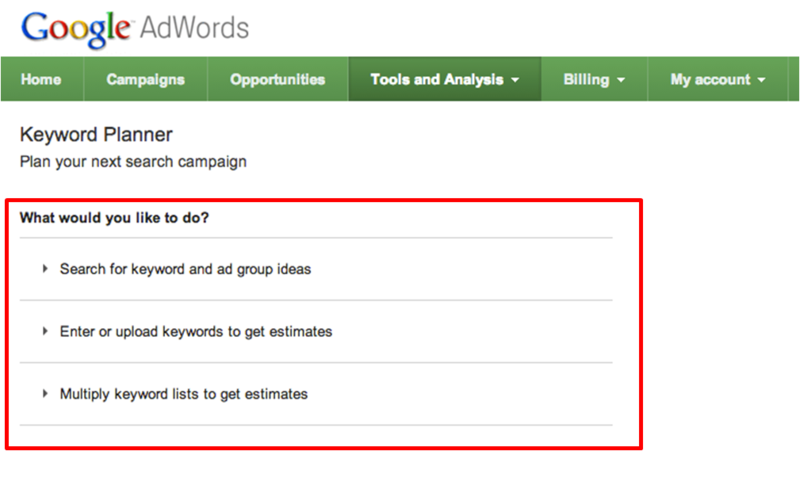 Google’s Keyword Planner, a feature of Google Adwords, is another tool that can be used for free keyword research--even if you’re not using Adwords for pay-per-click (PPC) advertising. 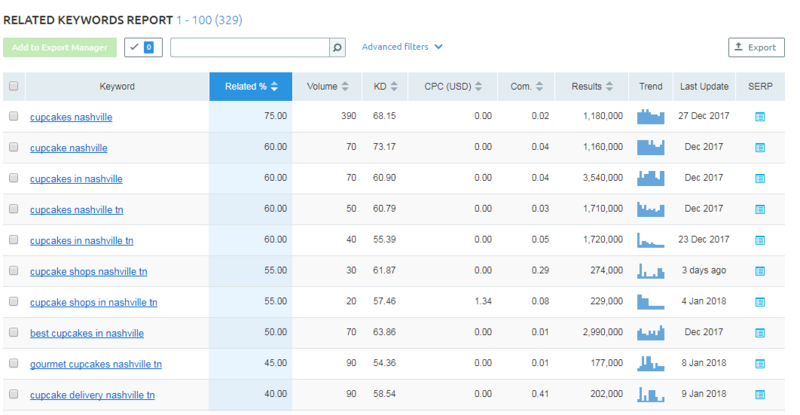 Data from the keyword planner offers suggestions, competition intelligence, search volume data. 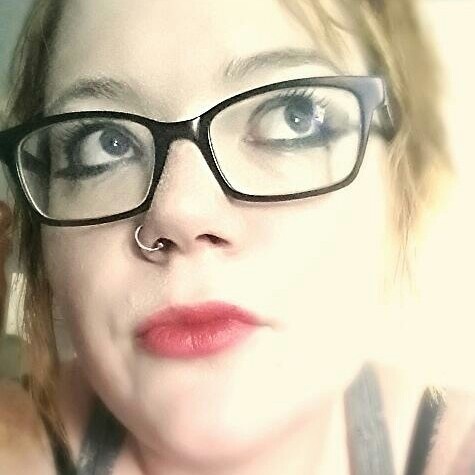 Export this intelligence into Excel or CSC. Here’s where the fun starts. 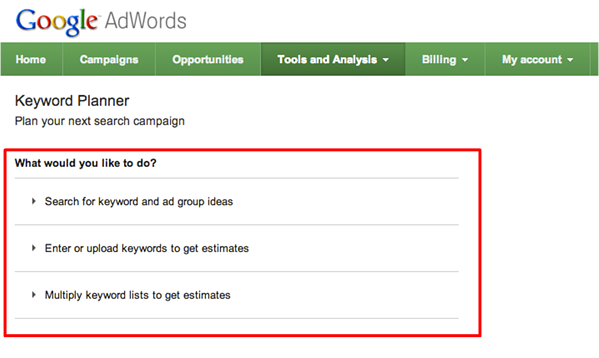 Using either the Keyword Planner or SEMRush results, you’ll want to combine the keyword results in Excel or Google Sheets. 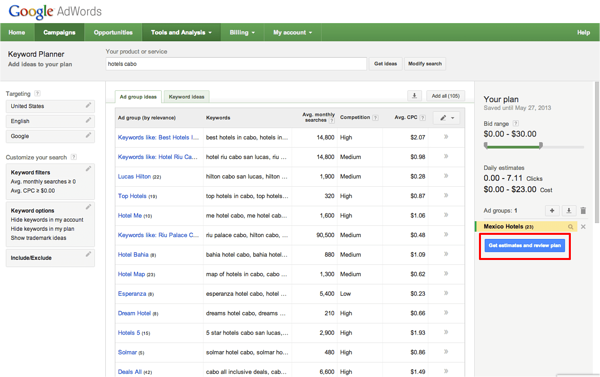 Sort by search volume and ranking competition to create an actionable list of keywords for your content marketing. Use common sense to eliminate terms that don't matter to your potential customers. 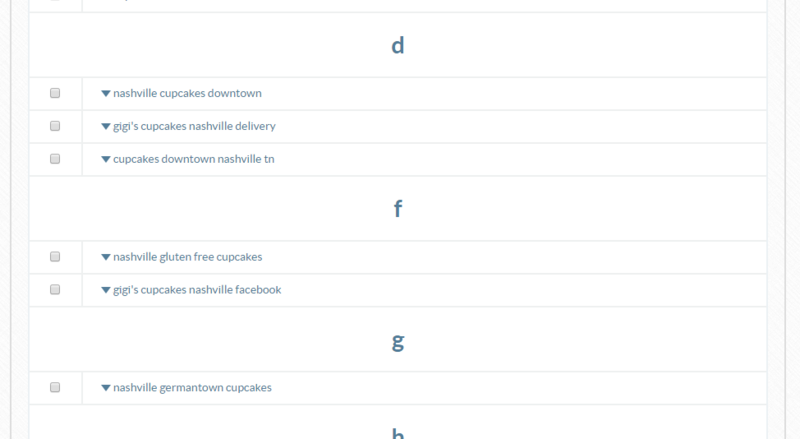 For example, “Nashville Cupcake Baker Jobs” may command high monthly search volume, but offer limited value for your marketing goals. Prioritize keywords with limited competition, especially if they have a high monthly search volume. You can rank with relative ease for keywords that your competitors aren’t optimizing for. De-prioritize keywords with little-to-no search volume. If no one is using these phrases to find your business, content focused on these keywords won’t be found. Once you’ve used SEMRush, Google Keyword Planner or another free online tool to discover trending keywords, you were tasked to sort these keywords by search volume and competition. Keywords that have lots of searches but limited competition are gold. Take the top 20-30 keywords from your prioritized list, and head over to the HubSpot Blog Topic Generator. Initial results reveal quite a few titles that aren’t a great fit, and one or two with some potential. Here’s the trick. Run each suggestion through multiple times to find really interesting titles, copying-and-pasting title concepts with potential into Excel or another tool to review later. If the semantics are off, but the title has some potential, don’t disregard it. You can always modify HubSpot’s suggestions into natural language. Once you’ve completed your work with HubSpot’s title generator, take your spreadsheet of keyword ideas and use the Google Suggest Test to generate even more ideas. If this tactic sound complicated, it isn’t. You’re literally typing your high-potential ideas into Google search to see if you can discover any interesting new angles along the way. Similar results can be achieved using KeywordTool.io, which offers the added benefit of showing you questions associated with your keywords. With the intelligence of HubSpot and UberSuggest on your side, create a list of key phrases, or long tail keywords that are probably 3-4 words in length. These long tail phrases should include one of your high-potential keywords you generated in Step 1 in some form. Apply these to the topics from the title generator, and tweak as needed. 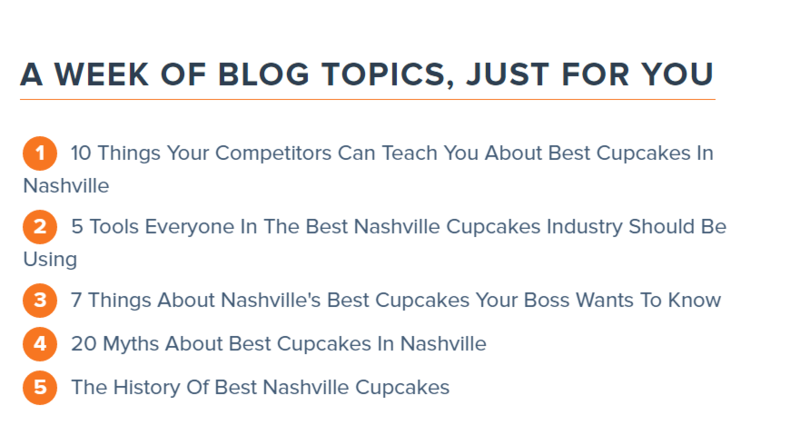 You may generate content topics related to things like: 7 Things to Know About Nashville Cupcake Prices, or How to Avoid Common Problems with Wedding Cupcakes in Nashville. If you’re feeling like an overachiever, collect some data intelligence on your long tail keyword candidates using SEMRush to check search volume for key phrases you collected from Google Suggest and Uber Suggest. If your research on these long tail search phrases reveals a goldmine of low competition and high search volume, run with it. Stick that SEO-rich topic you generated using HubSpot and other tools in your content calendar, and get to work. What if your long tail keyword research reveals low search volume or high competition on these long tail search phrases? You don’t necessarily need to scrap the content concept. It still may be worth writing, especially if the topic has potential value for your audience. Evaluate its potential, and assess whether it has a place on your blog. If you’re already a HubSpot customer, you don’t necessarily need to rely on SEMRush, Google Keyword Planner, and the other free tools we discussed above to generate unique, SEO-rich content ideas for your blog. Instead, you can simply sign into your marketing portal, navigate to HubSpot’s Keywords tool, and get your sorted keyword recommendations. If you’re not a HubSpot customer, you can also test-drive this tool with a free trial. HubSpot allows you to unlock the power of intelligence-driven marketing, without having to balance keyword exports or multiple tools. Discover our innovative method for helping first-time HubSpot customers save 60% on their first year of subscription!